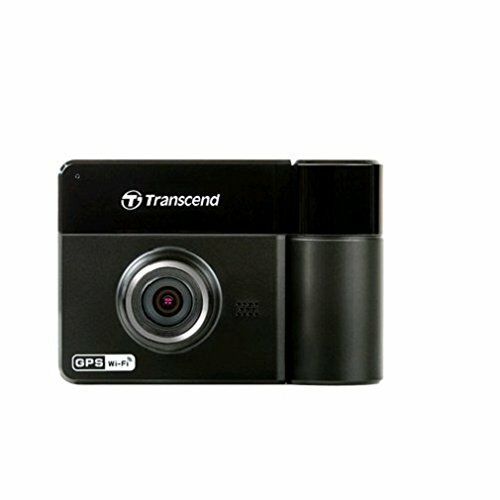 Transcend is a fairly well-known technology brand. We have tested a few of their products before and generally been quite satisfied, so we were definitely curious when we had the opportunity to test out the Transcend Drivepro 520. Although we were disappointed with some aspects, we did feel that this was still a good device. Read on below to find out more. Image quality is fairly good, although we expected slightly better for the price. The addition of a separate rear camera is a nice touch. The sound quality on the recordings is surprisingly high. WiFi transfer speeds are quite slow. Number plates can appear a little grainy, especially in lower light conditions. We have to say that the design of this particular device is one of the most impressive things about it. It has a really nice modern style to it and it looks incredibly sleek. One of the things that we really liked about it is how discreet it is. We were able to fit it neatly behind the rear view mirror without it causing any obstruction or being obvious to other drivers. The buttons to control the device are easily accessible and very responsive; we had no trouble accessing all of the different settings. Overall, we have to say that we were impressed. The materials used are of a very high quality and have definitely been built to last. The camera has a nice weight to it so it feels robust. Setting up the dash cam did give us a few issues. First of all, we found that the mount that is provided is not really strong enough to support the camera. The only way that we were able to solve this problem was to buy a different, stronger suction mount online. Once we had done this, it was simply a matter of connecting the two cameras and wires and we were ready to go. One of the main issues that we did find is that WiFi transfer speeds with this device are frustratingly slow. We weren’t sure whether perhaps the device needed an update, but we didn’t get around to trying it so that could have solved the speed issues. Aside from this, the camera performed reasonably well and the g-sensor activated every time it should have. Whilst we did feel that the recording quality offered by this dash cam was fairly reasonable, we have to say that we did expect better from a device within this price range. The front camera is a lot better than the rear and picks up things very well, although number plates at further distances can appear a little grainy which is a shame. The rear camera seems to struggle much more to pick up the finer details like number plates. The field of view at 130 degrees is a little restrictive, but it will capture everything that you need it to capture. One thing that we were impressed with was the quality of the sound recording. We found that it didn’t sound muffled in the slightest which was unexpected. For the price that you can expect to pay for this dash cam, we honestly expected there to be far more in the way of features. 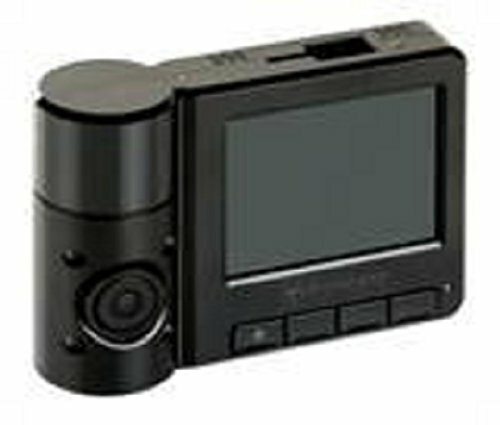 You get the basic things that you need from a dash cam, but we felt that the addition of a few extra features could have easily turned what is a good dash cam into a great one. Although there are a few things that we were quite disappointed with, this dash cam does perform well. 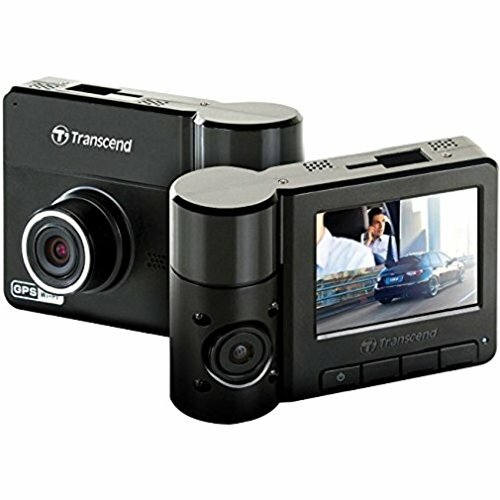 If you just want something that is basic and performs the basic functions that a dash cam should then this is definitely one to look into because it does perform relatively well. However, if you want something a little more advanced then it would be better to consider your other options.